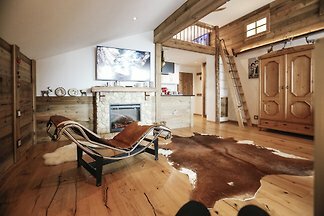 The elaborately renovated, listed farmhouse in Riederau am Ammersee (constructed 1770) with 260 sqm living space is the jewel for the guest with a sense of something special. 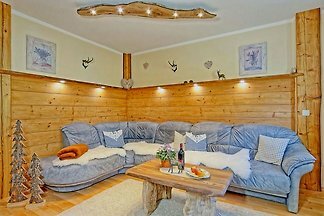 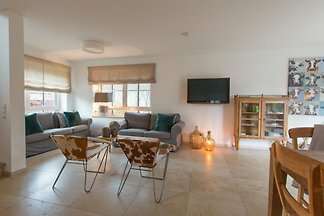 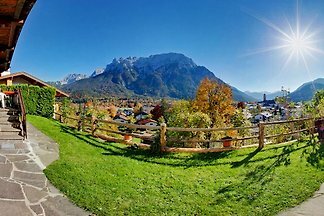 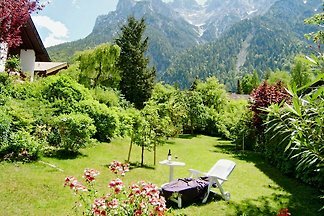 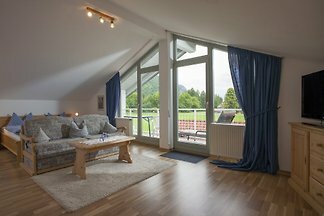 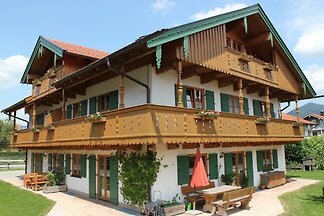 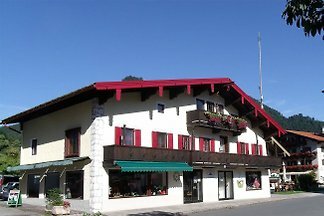 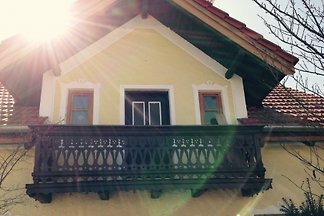 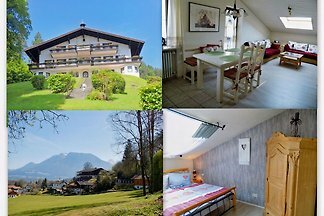 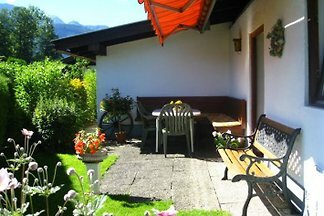 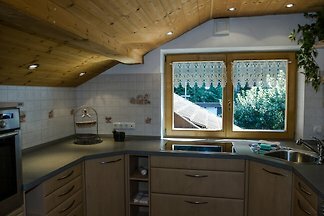 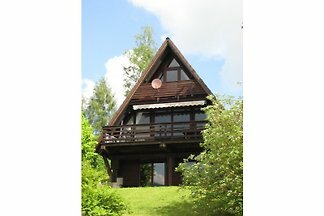 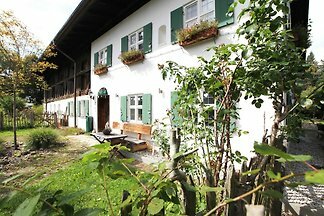 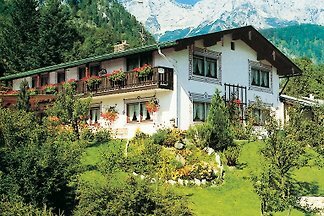 from 5 629 holiday homes & accommodations in Upper Bavaria were rated with an average of 4.5 out of 5 stars ! 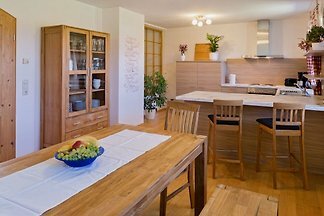 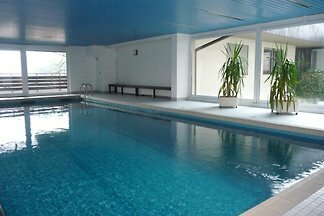 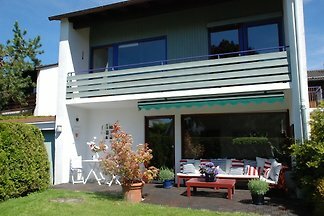 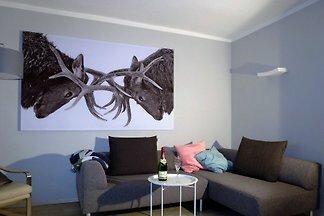 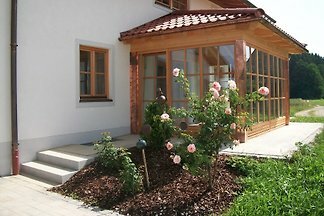 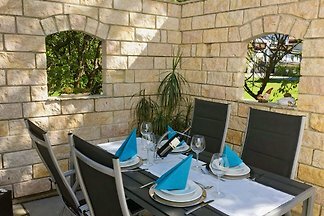 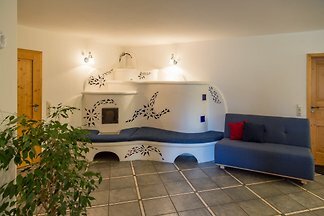 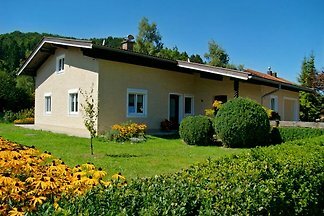 Rent successfully your holiday flat or holiday home in Upper Bavaria in only 20 minutes !